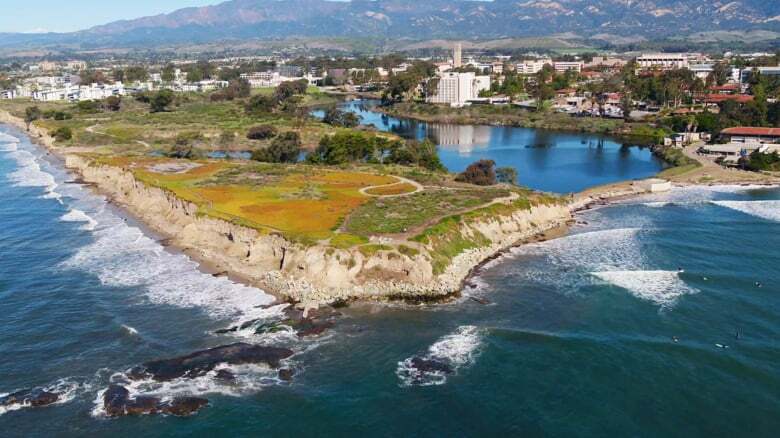 The 2019 UCTech Conference (formerly known as UCCSC) will take place at UC Santa Barbara, July 15-17! Session proposal submissions are now open. On the UCTech 2019 website you can create your login account profile and sign up for email updates. Once you’ve logged in to the site with your new account, submit your session proposal for consideration. If your session is selected, the conference fee will be waived (limited to one presenter per selected session). The UCTech Conference is for UC affiliates who work in IT or are interested in information technology. Presentations are generally designed for IT professionals, but some sessions will cover topics that also apply outside IT, such as project management, service delivery and procurement. If you are interested in having a pre/post workgroup this year, please find information on how to make arrangements here. Session proposals will be accepted through March 8th. Join the conversation on the UC Tech Conference Slack Channel!